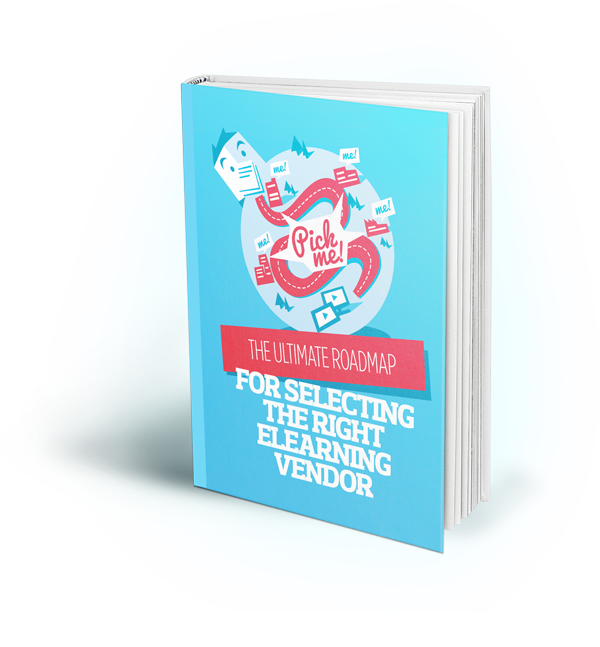 Download your step-by-step guide to vendor selection! Choosing a vendor partner is a big decision. Finding the right fit is challenging. We know; we've been on both sides of the process. Select your next vendor wisely with tips from our new eBook. So, what are you waiting for? The right eLearning vendor is out there.